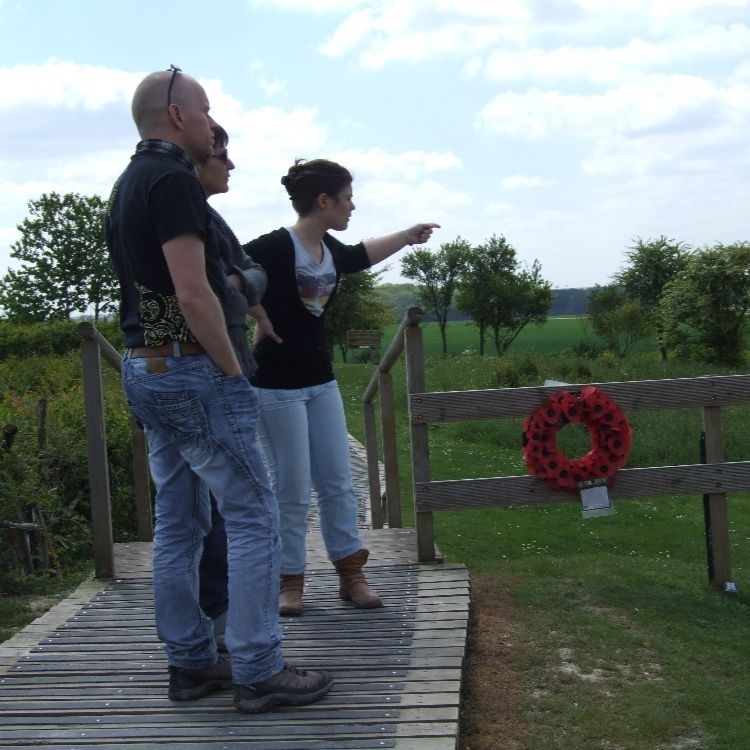 It is our traditional tour covering the main sites of the Somme Battlefields. The tour starts in Albert (in front of the Basilica with its golden virgin). 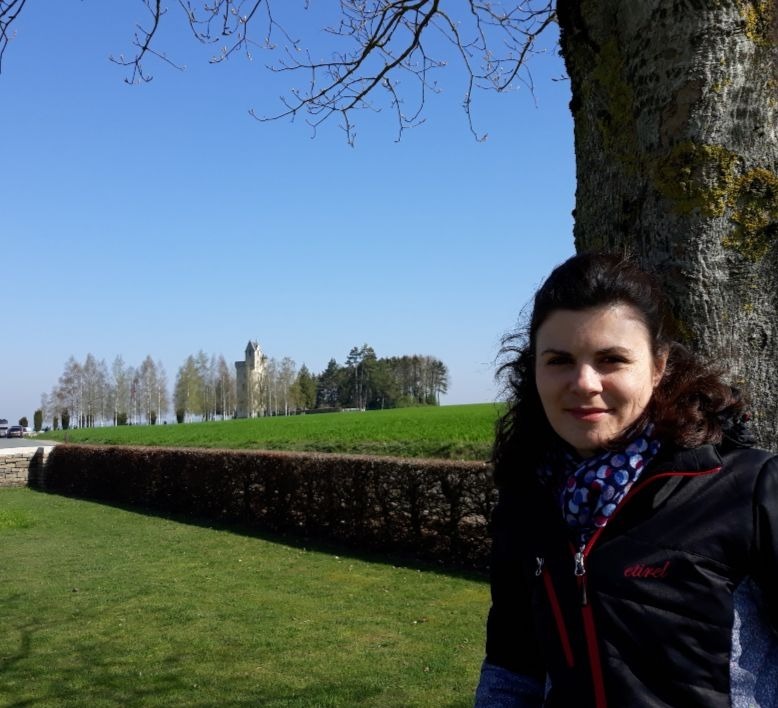 From there we will start the tour with the visit of the underground museum in Albert "Musée Somme 1916" . There you will be able to discover amunitions and uniforms dated from the First World War. 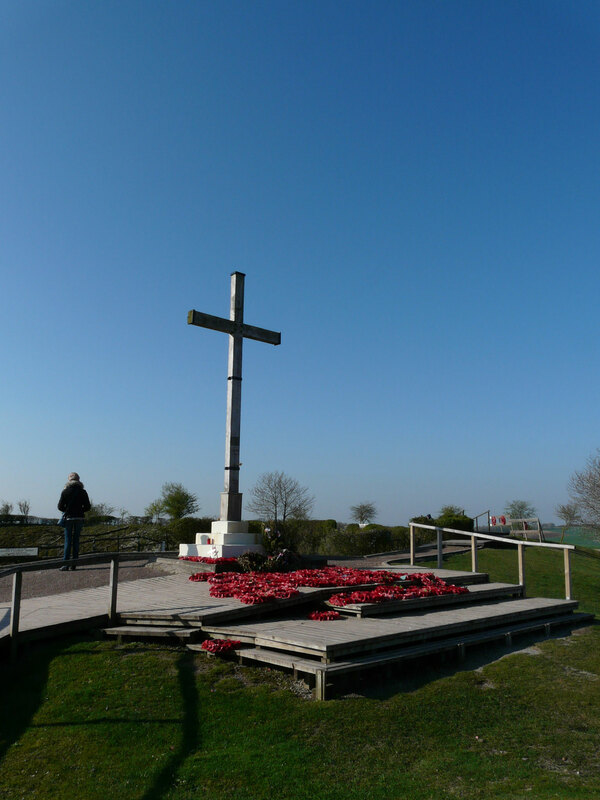 We will then visit the impressive Lochnagar crater, a huge mine which was blown up at 7:28 am on the 1st of July 1916. 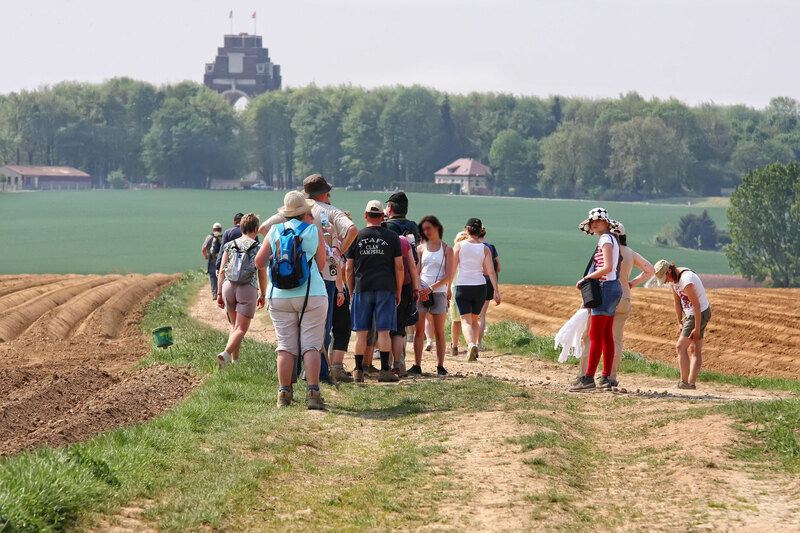 Following this your guide will bring you to the hill of the Memorial of Thiepval dedicated to the "Missing of the Somme". 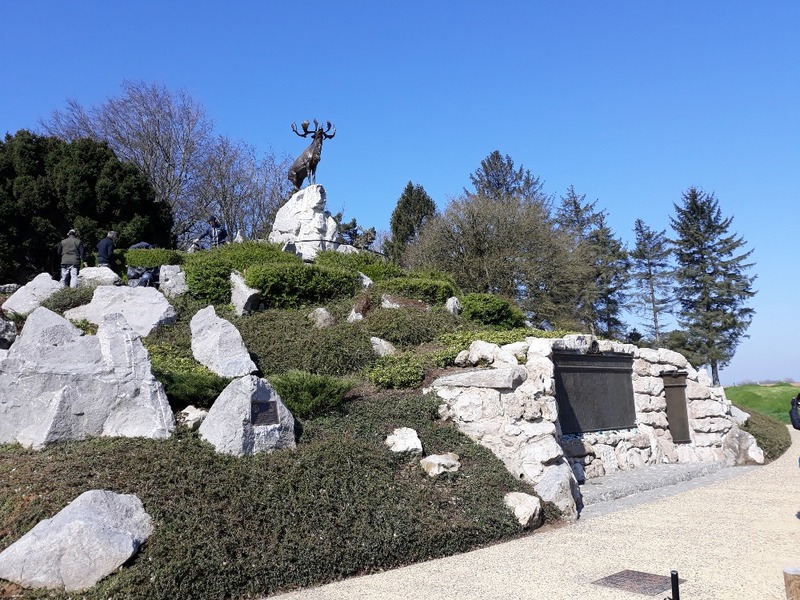 The tour will finished with the visit of the real trenches preserved from the battle of Somme in Beaumont-Hamel in the Newfoundland park.